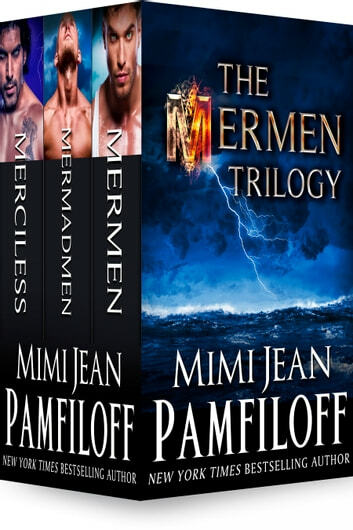 I can't get enough all mimi's book. All very good read!! 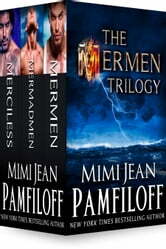 Specially this Mermen trilogy. I enjoyed this book so much. Thank you, you're a genius mimi.